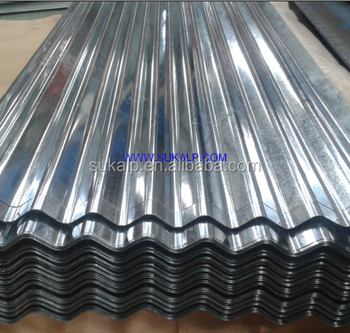 Application: Using hot galvanized sheet and zinciron alloy hot galvanized sheet as the substrate, color coated sheet is made by first going through surface pretreatment, then the coating of one or more layers of liquid coating by roll coating, and finally baking and cooling. 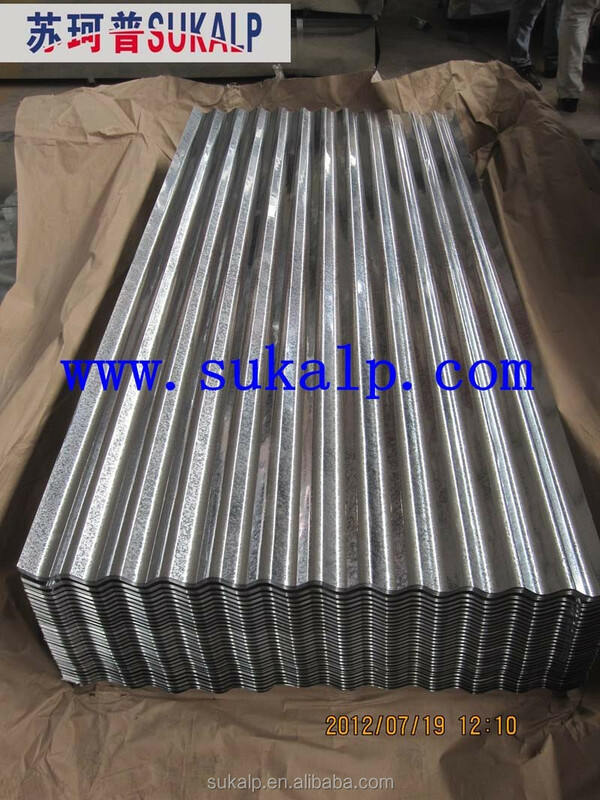 The coatings used including polyester ,silicon modified polyester, highdurability polyester, polyvinylidene fluoride,epoxy and high corrosionresisting coatings have good durability, corrosionresistance and formability. 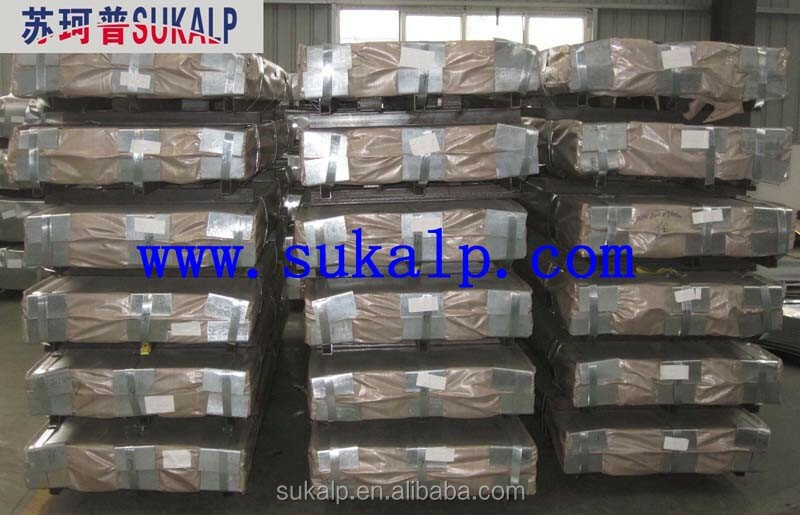 Color coated sheet is widely used in building, Transport, home appliances, solar energy,furniture, etc. 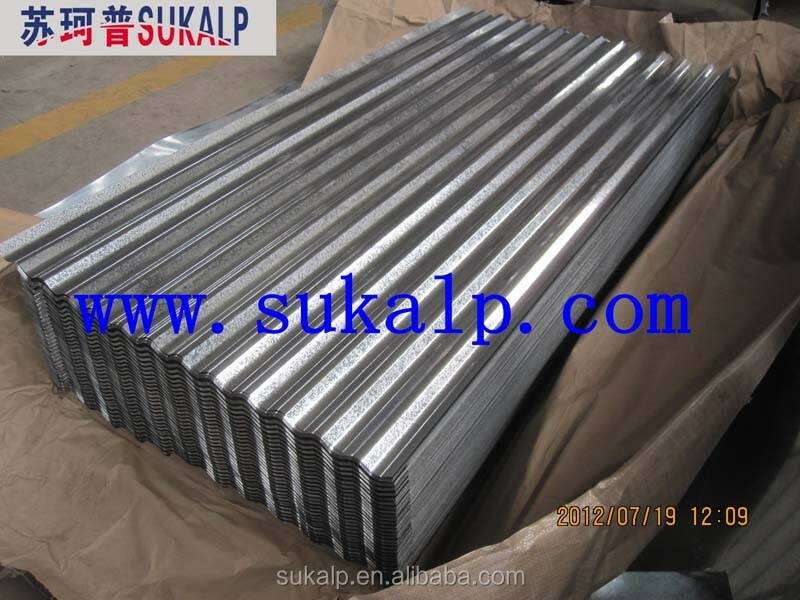 In home appliances, it is mainly used as the side door plate of refrigerators,and shell of DVDs, air conditions,freezers,and washing machines. 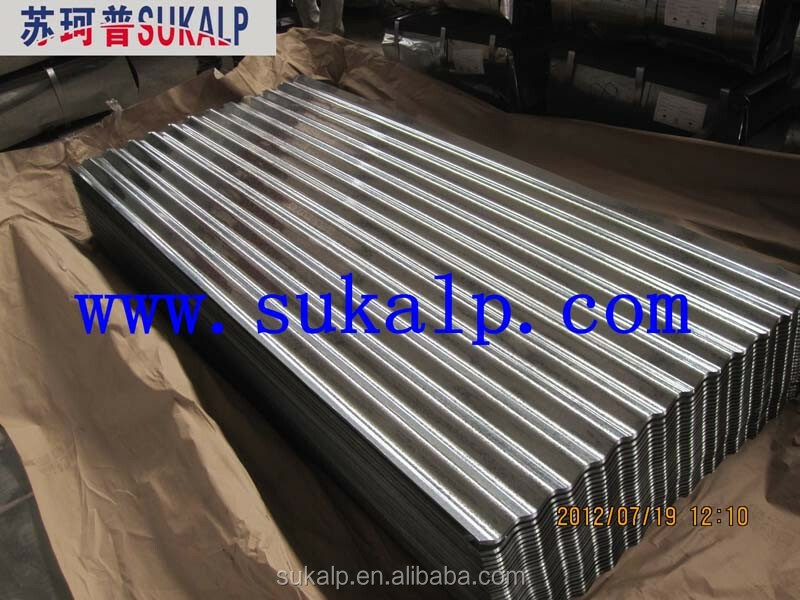 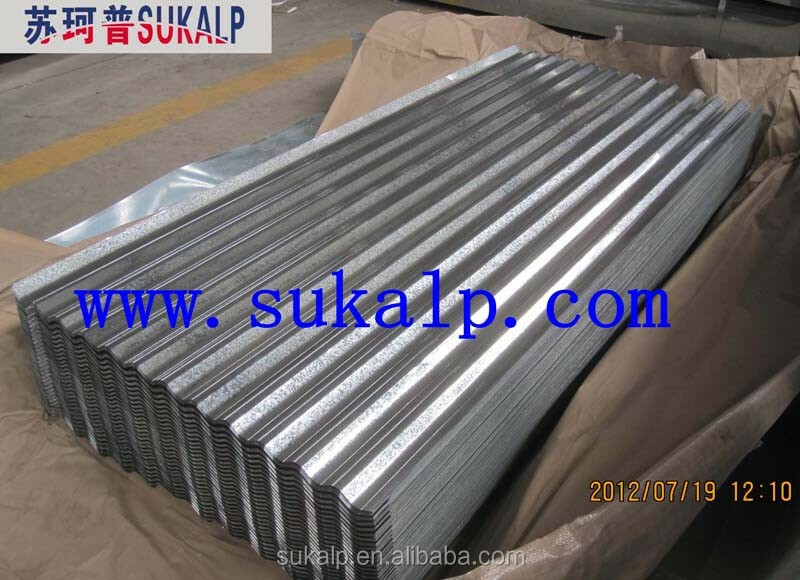 Corrugated Galvanized Sheet is mainly used as roof and wall for industrial buildings and portable houses. 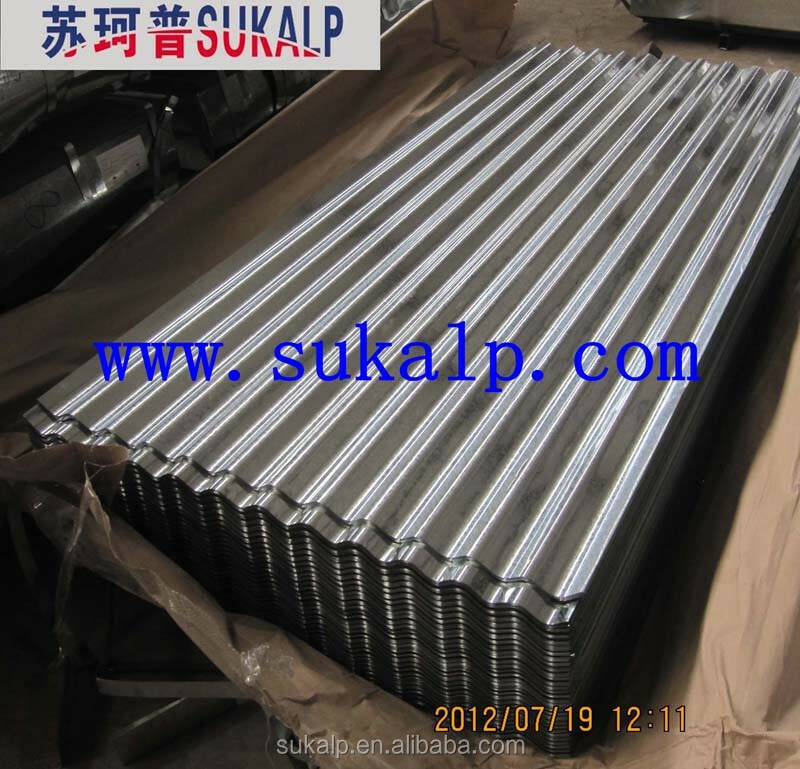 Trust us, buying from us, you will get more than products.